Adventurers, listen up. Those monsters think they could surprise us at the Farm last week and kick our sorry asses eh? Look who’s gonna be absolutely sorry now. There’s nothing sweeter than the taste of revenge, so let’s turn the tables right back on their dumb faces. Gather your weapons – a Minotaur massacre begins. We want to hit them back hard and we want to hit them back FAST. 1) Form a party of 4 to clear the Minotaur Nest with from 21 – 27 July. 2) Record the FULL footage of the nest run (with cleared timing) in at least 720p definition or better. 4) Send an email to dnevents@cherrycredits.com with the private video link, party member names, and cleared timing as your submission. One team with the fastest timing submitted will be chosen from each world for a total of 4 winning teams. 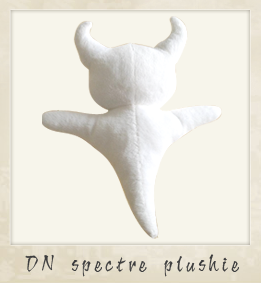 Each party member of the winning teams will receive an exclusive cute Spectre Plushie! Isn’t that just adorable? 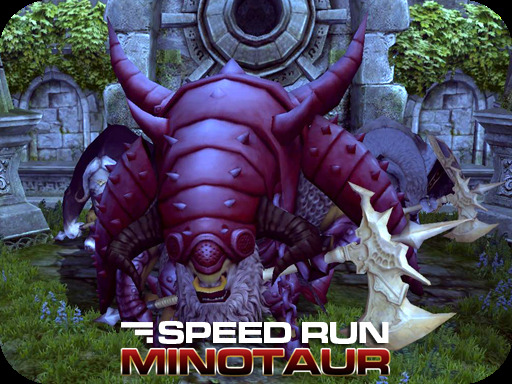 Submit your fastest Minotaur Nest timings and win one for yourself today! 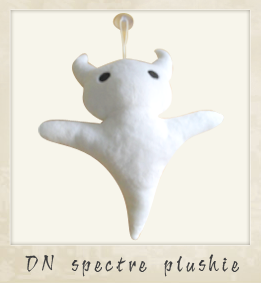 - Players are required to form a party of 4 members to clear the nest in the fastest time. - Players who wish to take part in this challenge must appoint 1 person from the party to record the footage of the run. - Record the FULL footage of the attempt (with cleared timing) in at least 720p definition or better, upload it to Youtube, and submit the link to dnevents@cherrycredits.com. - Complete continuous footage is best accepted. - Do not upload your Youtube videos for public viewing. - All character names must be clearly visible in the video given. - Video must be submitted before 2359HRS at the end date of each nest event. *Shipping and handling charges may apply for the prize delivery if your country is situated outside of South-East Asia.